Love this! It seems I’m in the same situation you are: I write non-fiction for my day job, and I write fiction in my “free time.” (I’ve always hated that term, as I am always filling it, and it’s never really free.) And even though I sometimes wish I could just write novels all day, I agree that my money work often produces good habits and skills in my novel work. And vice versa: sometimes my novel writing influences much more creative, engaging copy at work. 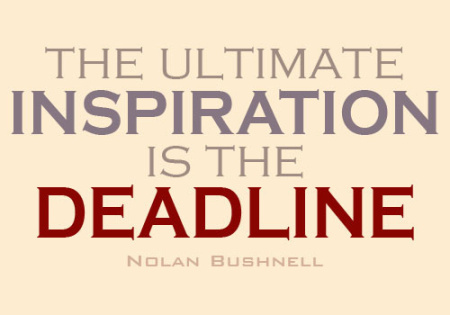 What you say about deadlines is so true for fiction writing. I believe my ability to write good copy in very limited amounts of time translates into a much faster, more efficient novel-writing regimen. Thanks for your comment. I’m always glad to hear from non-fiction writers who are moving into the world of fiction. We have a leg up, for sure. It’s a matter of capitalizing and amplifying our skills for the fiction job ahead. Keep in touch, please. Absolutely. I think honing the craft of writing daily, no matter the topic or venue, is essential, and anyone who gets to write for money and for fun will most certainly do this.